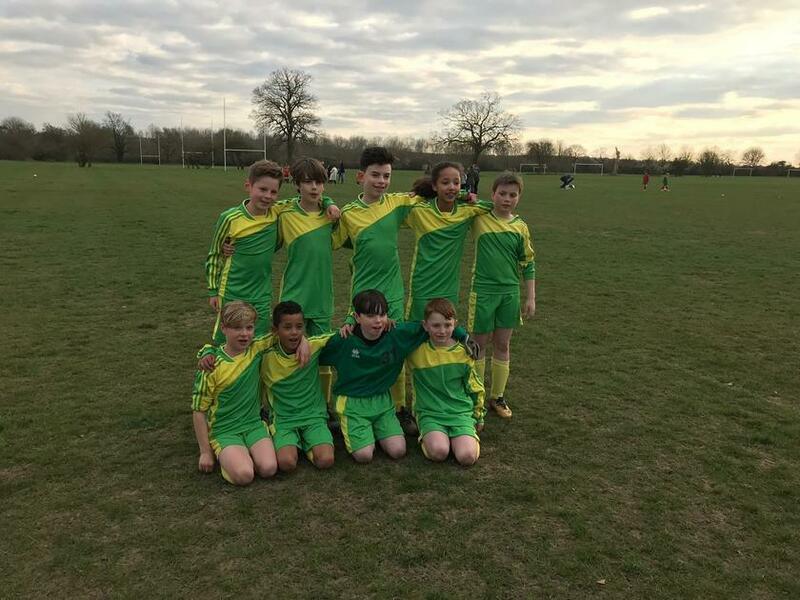 On Wednesday 20th March and Wednesday 27th March our football teams participated in the Edenbridge District Schools' Football Tournaments. Both teams played extremely well and both narrowly lost out in the finals. Congratulations to all the children for great play and sportsmanship. Thank you to parents for supporting and Mr Jervis for coaching and umpiring. You can read more on our latest Newsletter.